Mr. Aman Mehta graduated from Delhi University with an Economics degree in 1967. He has over 36 years of experience in various positions with the HSBC Group, from where he retired in January 2004 as CEO, Asia Pacific. He has wide experience in the field of Banking and Finance. 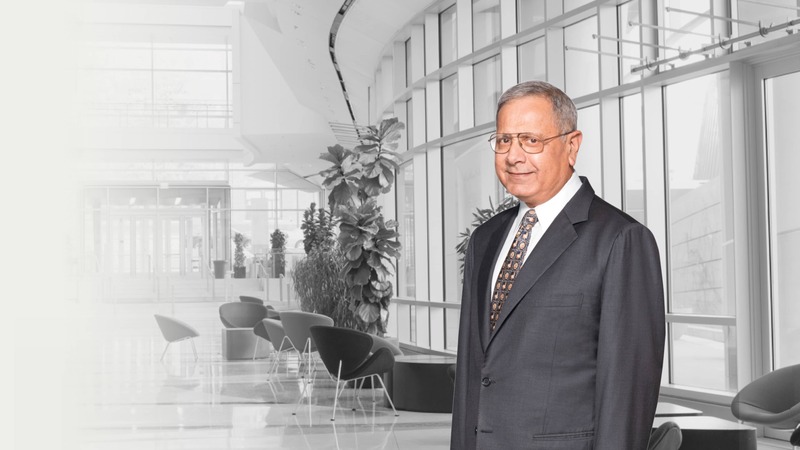 Mr. Mehta occupies himself primarily with corporate governance, with board and advisory role in a range of companies and institutions in India as well as overseas.